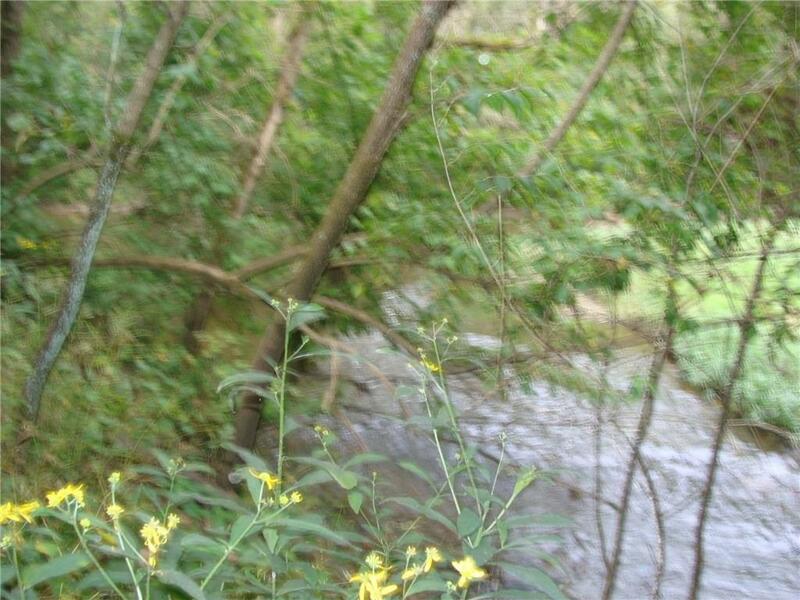 50+ acres of woods with Sugar Run Creek running through it. 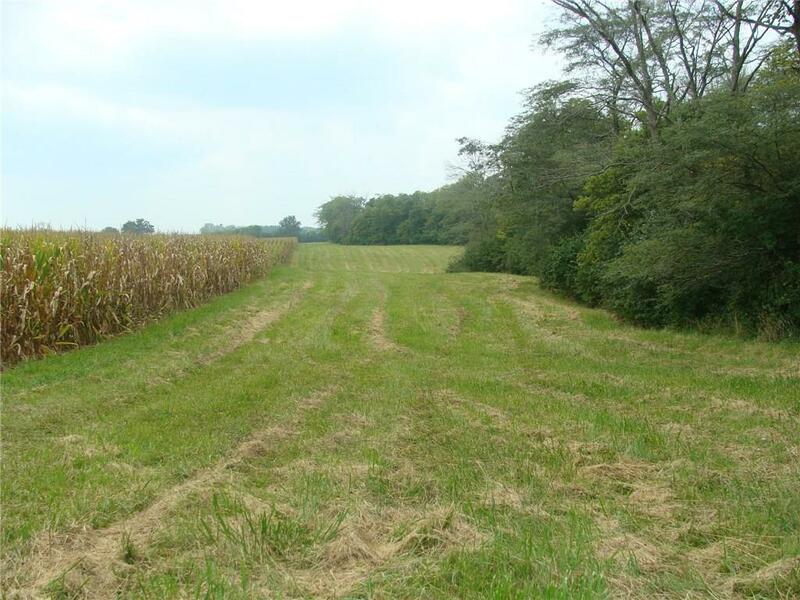 Small amount of acreage in front of woods suitable for planting cover crop/food plot or building barn. 61' laneway back 1/2 mile off SR 323. Great hunting or get-a-way property. 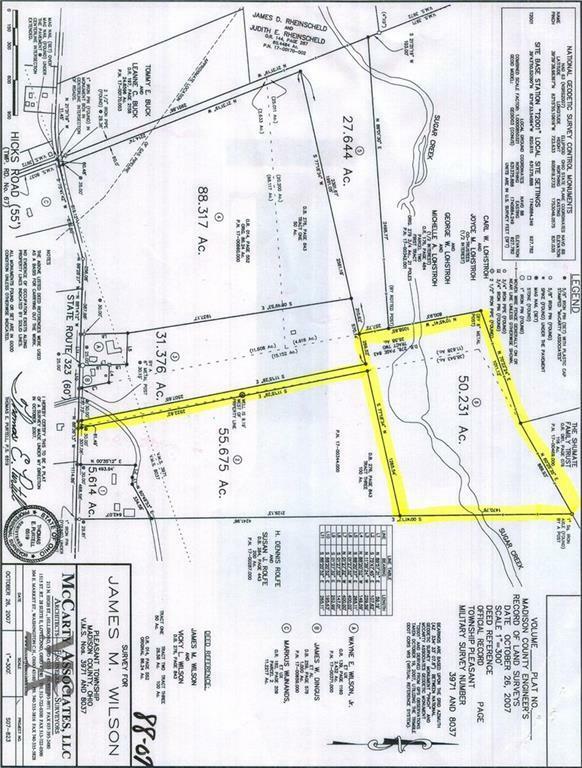 This is a non-residential tract. Portion along creek is in flood zone. Dug well with hand pump located 1/2 way back lane. This listing courtesy of TIM BEATHARD, Timothy E. Beathard & Associates .